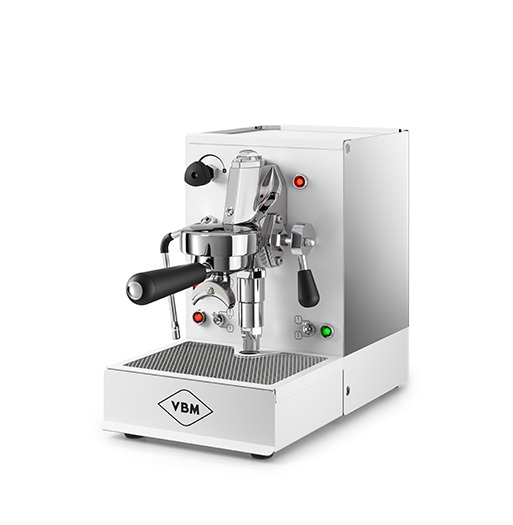 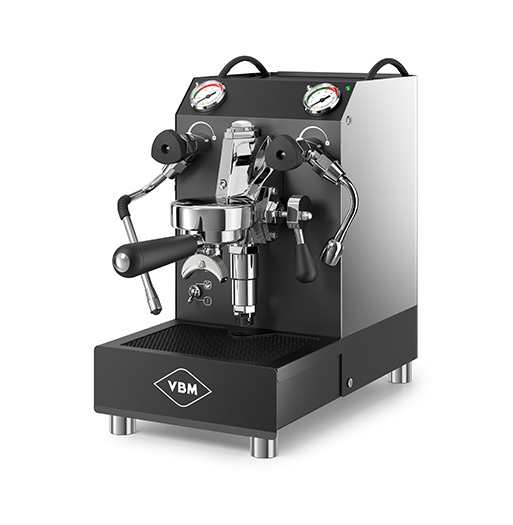 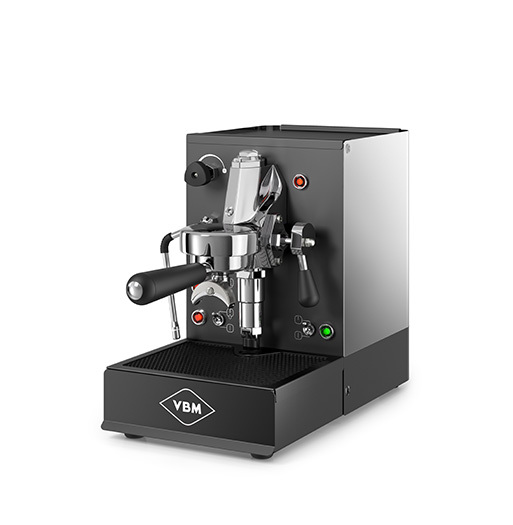 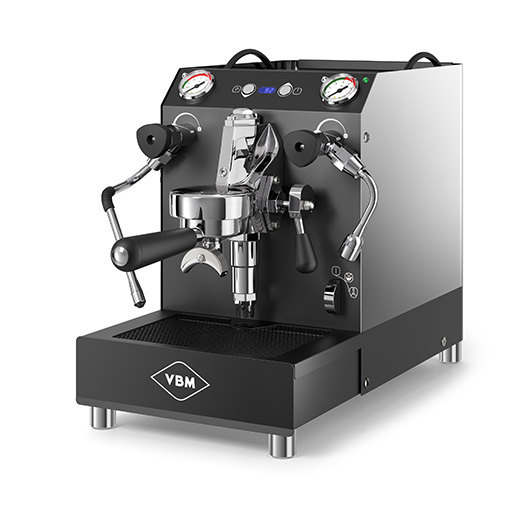 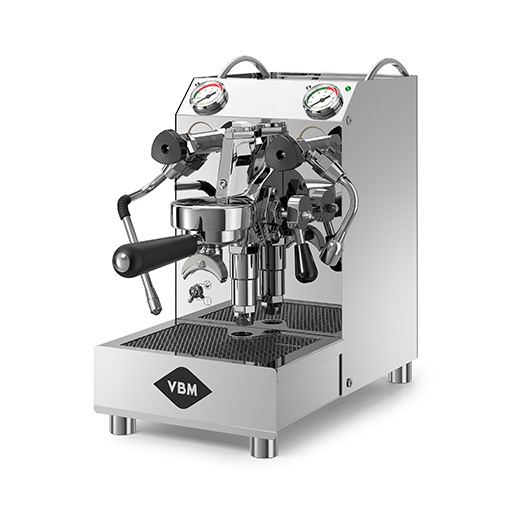 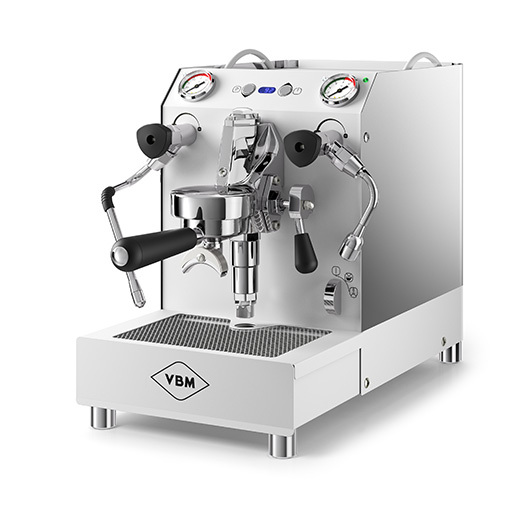 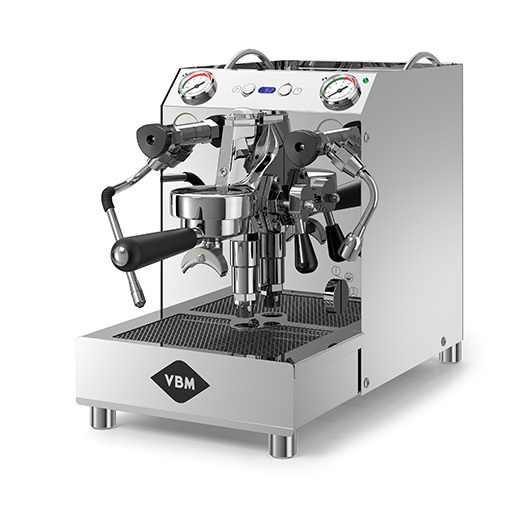 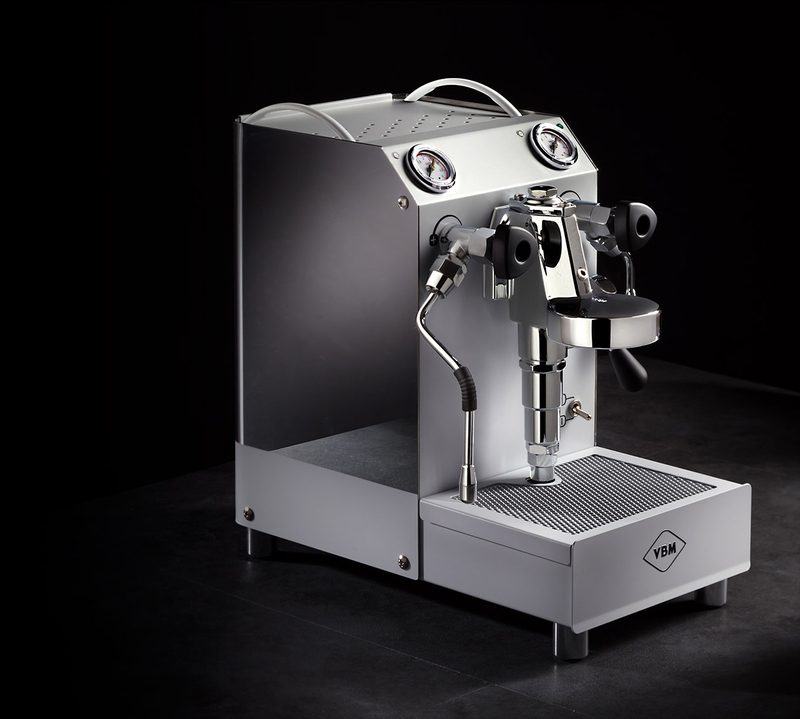 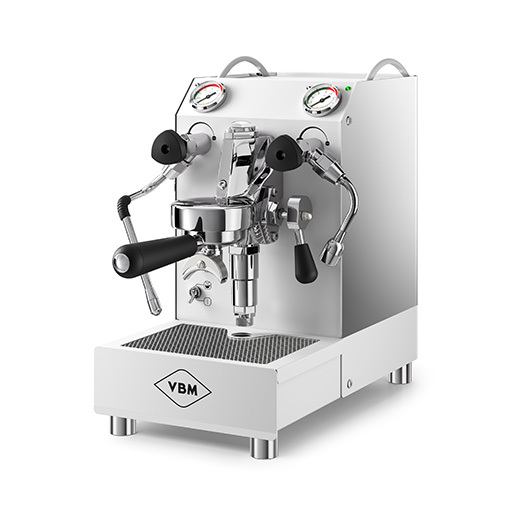 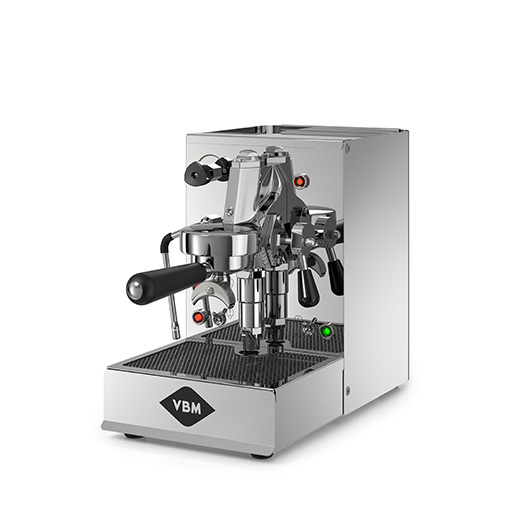 It was 1978, when in our small Milanese workshop, some of Vibiemme’s most intrepid mechanics had the idea of using the daily components used in the production of professional espresso machines to build a version so compact that they could enjoy a real espresso even at home. 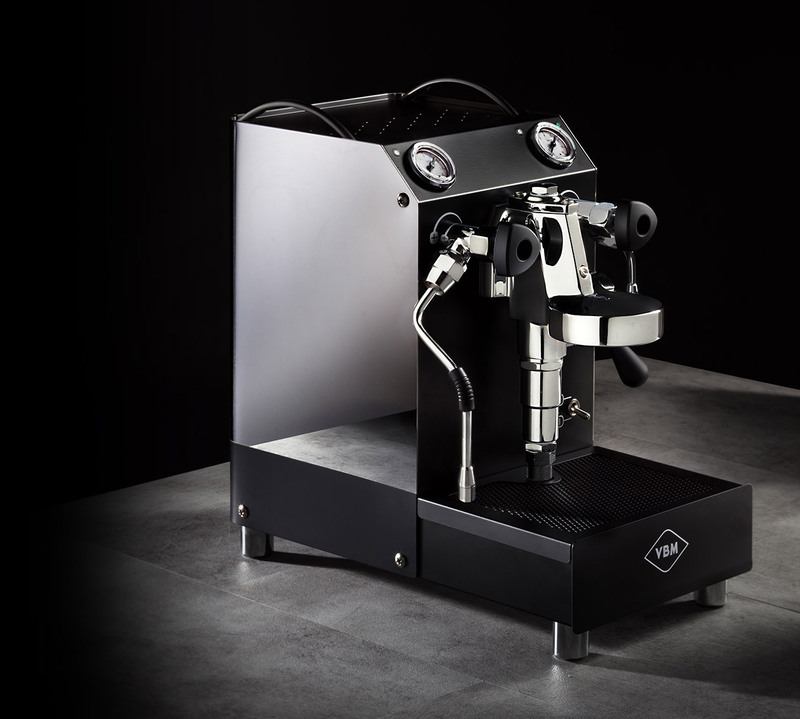 We didn’t only give depth to the body of the Domobar with just a new paint job: we have created new geometries highlighting all the technical components on the front and given sinuosity and harmony to the back. 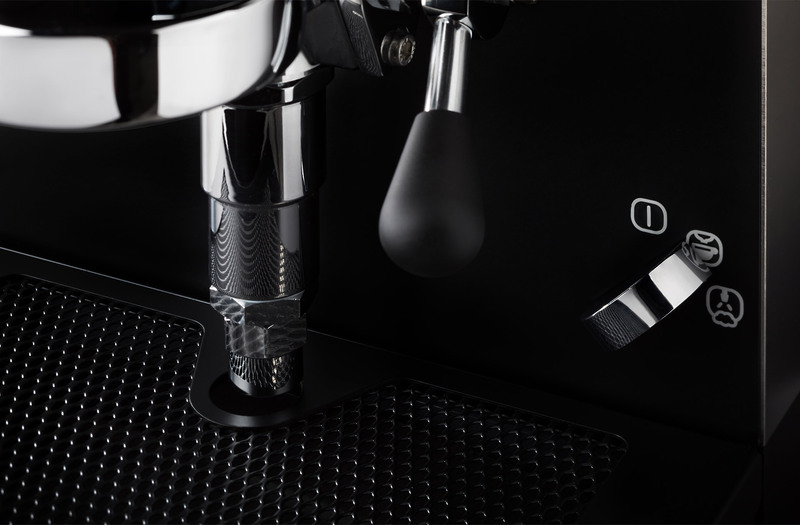 We couldn’t possibly improve the glorious E61 group technically or aesthetically, so we limited ourselves to enhancing its perfection.